Locals can find something to entertain all weekend long. Halloween is over but it’s not quite Thanksgiving yet, and as the fall season carries on there’s still plenty to do in the area to keep locals entertained as those leaves keep turning colors and falling from the trees. Check out a list of events taking place across the region this weekend. Sunday is the opening day of the 2016 Katz JCC Bank of America Festival of Arts, Books and Culture. There will be a number of featured speakers on Sunday, including CBS News National Correspondent Dan Raviv. All of the events take place at the Katz JCC on Springdale Road. Ticket prices and availability vary per event. For a full schedule of events or to purchase tickets, visit http://katzjcc.org/abcfest/. Kids across Cherry Hill Township can help local pets during a special event at the Cherry Hill Pubic Library this week. The library is hosting Pet Lovers’ Project Day from 2 to 5 p.m. Kids ages 4 to 8 will be able to create a cuddly blanket or fun toy. All of the items will be donated to a local animal shelter. Teens are encouraged to volunteer and help the younger kids during the craft. Teens who wish to volunteer must attend a training session beginning at 1:30 p.m. For more information on the event, visit www.chplnj.org. · Camden Children’s Garden will be celebrating all things trains this weekend during its Train Celebration. The special event takes plac on Saturday and Sunday from 1 to 4 p.m. at Camden Children’s Garden, 3 Riverside Drive in Camden. There will be train-themed crafts, games and fun train stories. General admission to the garden is $8. For more information and to purchase tickets, visit https://camdenchildrensgarden.squarespace.com/events/2016/11/12/train-celebration. 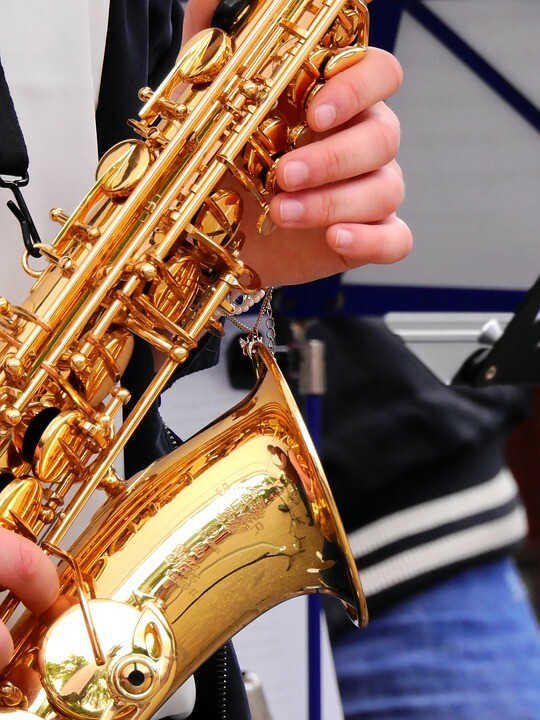 · Cape May will be the host of the fifth annual Exit Zero Jazz Festival this weekend. More than 40 shows will take place from Friday through Sunday. Headline performers include Wynton Marsalis and Cécile McLorin Salvant. To purchase tickets or for more information, visit www.exit0jazzfest.com. · The Every Breath Counts Foundation will host its 10th annual Walk, Run, Survive 5K in Ventnor on Saturday. The event begins at 10 a.m. on the boardwalk at Newport Avenue, with registration beginning at Newport and Atlantic avenues at 8 p.m. The event will raise awareness and funding for lung cancer research and support programs. All proceeds benefit the South Jersey Cancer Fund, the LUNGevity Foundation and the Lung Cancer Alliance. Registration is $30 for adults and $20 for children. To register or for more information, visit www.everybreathcounts.net. · This weekend will be the first time the public can enjoy the Dilworth Park Wintergarden and Rothman Institute Ice Rink. Dilworth Park is located on South 15th Street across from Philadelphia City Hall. Admission to the ice rink is $5 for adults and $3 for children 10 and under. Skate rental is $10 per person. Visit http://www.ccdparks.org/dilworth-park/rothmanicerink for a full schedule and more information. · More than 10 bars and restaurants will come together for an afternoon of good food and drinks during the Old City Craft Beer and Restaurant Stroll on Saturday. The event will take place from noon to 6 p.m. in the Old City section of the city. There will be various craft beer samples, food and drink specials throughout the event. Tickets are $15 per person and can be purchased at http://www.upcomingevents.com/e/the-old-city-craft-beer-restaurant-stroll-27520/?ref=fbevent.